Hosted by Felicia Lo, this weekly podcast explores the sweet spot between colour, craft, and creativity. We talk with creatives and makers in our knitting, spinning, dyeing, and weaving community all about their stories and journeys through their craft. 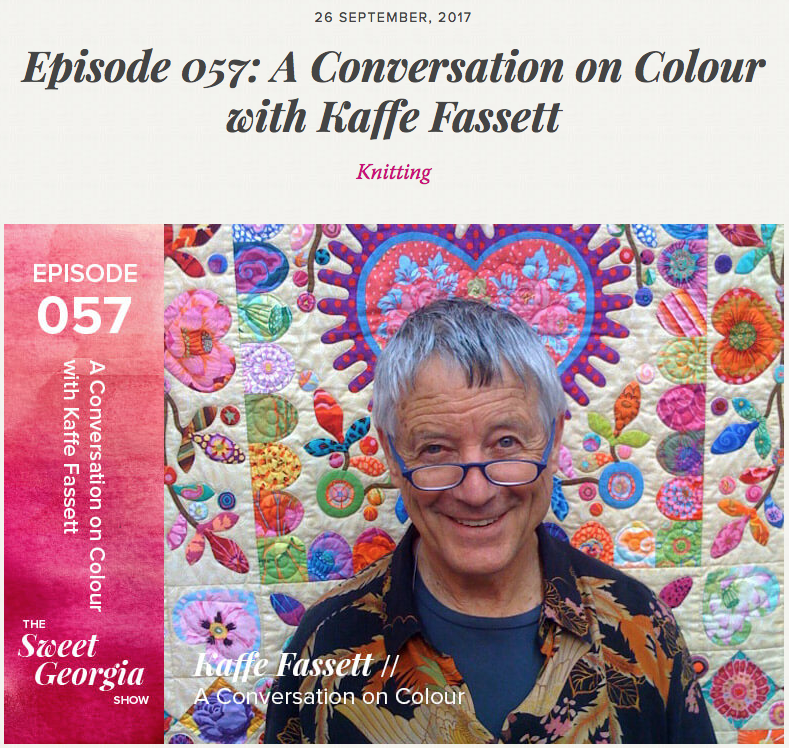 This week, Felicia speaks with Kaffe Fassett, a leading textiles designer and practitioner of contemporary crafts. View more from Sweet Georgia here.